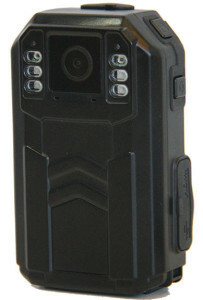 All body cameras submitted to BodyCameraReviews.com must have a valid CCI number. 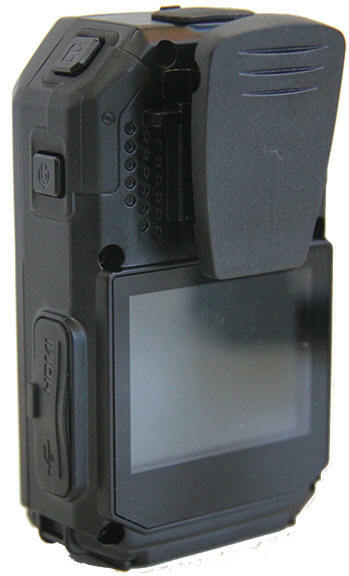 Due to the threat of hacking and espionage of Government & Law Enforcement servers worldwide, body cameras that do not have a CCI number will no longer be accepted in over 30+ countries and territories. If you are a Law Enforcement Agency or Government entity, you run the risk of exposing your network to malicious code and viruses. As per President Trump’s Cybersecurity Executive order, Software developed and distributed from Russia, Iran, or China are not considered secure and may contain malicious code that will allow a hacker to penetrate your Government network. Always make sure that your body camera provider obtains a CCI number for their body camera solution. A CCI number ensures that your body camera solution provider complies with all CJIS requirements. If you are a Manufacturer or body camera vendor, you can obtain a CCI number here. Warning! That Police Body Camera you are testing might contain a Chinese Virus! Beware! There are dozens of American Companies that are selling Chinese Body Cameras to Law Enforcement. If you are testing Chinese body cameras, DO NOT plug them into your computers. Chinese body cameras are flooding the market wreaking havoc on the industry. These Chinese cameras are poorly made using cheap electronic components that burn out after a few weeks. Even worse, they may contain the “Conflicker Virus” that will penetrate your network and allow Chinese hackers to gain access to your police servers. ALWAYS BUY AMERICAN BODY CAMERAS from Legitimate US companies! This website will help you identify Chinese body cameras from those designed and produced from US companies so that you don’t make a devastating mistake. To Educate law enforcement agencies, police departments and the public about the developing industry of police body camera technology. 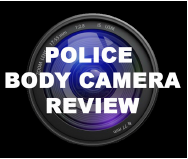 We do an honest review and assessment of police body cameras available on the market and do side by side comparisons so you can study the cameras in a one-stop-shop for officers researching body cameras. If you don’t believe our reviews, feel free to test the body cameras yourself and you’ll find the same results. Our goal is to clear up the confusion and provide the best resource possible for police departments and the general public related to police body cameras. This body camera is advertised, manufactured and distributed by several Chinese companies. In America, it’s most popular as the Titan body worn camera. While the camera boasts a 9 hour battery life and seems durable, it is also bulky and offers poor mounting options. We give this camera a two star rating for durability and battery life. Click here for full review. Click here to see our review criteria.